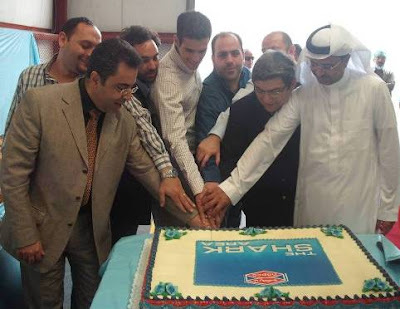 National Paper Company Limited celebrated the opening of its new baby diaper plant in Jeddah, Saudi Arabia. 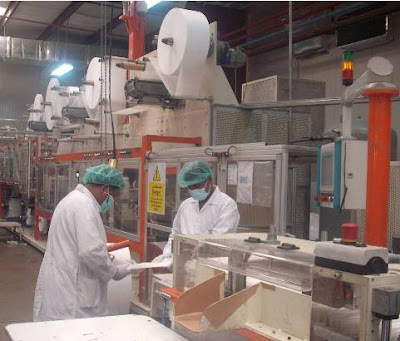 National Paper Company Limited inaugurated a new manufacturing plant for Bambi baby nappies in Jeddah, Saudi Arabia on 28 February 2009. 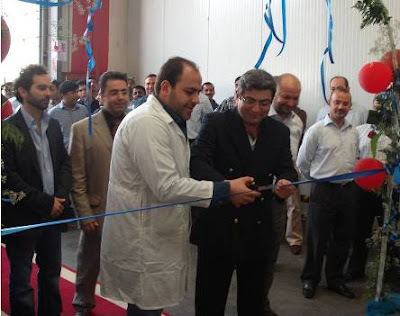 Executive Vice President of Napco Flexible Packaging Division, Mounir Frem led the inauguration, attended by United Plastic Products Company and Multipak general managers, managers and employees. Napco is a member of the multinational INDEVCO Group. Mohammad Wadi, General Manager of NPCL, thanked INDEVCO Chairman Chafic Frem for his full support in accomplishing this project. He also thanked sister companies Sanita of Halat, Lebanon and Phoenix Machinery of Safra, Lebanon, as well as NPCL management for their efforts. Visitors took a plant tour afterwards the ceremony.